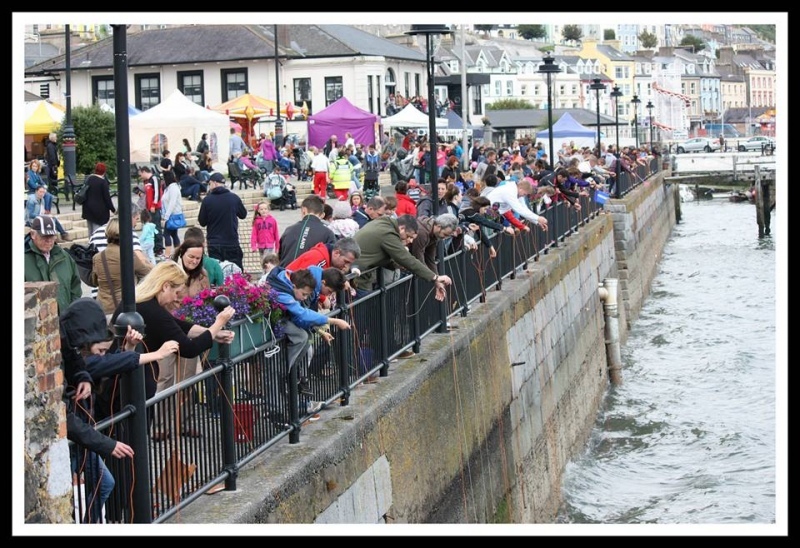 Proud Main Sponsor "The Commodore Hotel"
The Cobh Peoples Regatta returns this August, with another jam packed weekend of family fun, live music, and many events on and off shore. The Commodore Hotel are delighted to be associated again with the Cobh People’s Regatta as proud main sponsors. The hotel management would like to acknowledge the hard working committee members who have delivered, both on and off the water, a festival full of fun. The opening ceremony of this years Regatta commences in the Doyle Suite of the Commodore Hotel, with the introduction of this years Regatta Queen Contestant's (Represetning the Commodore Hotel is the lovely Megan Devane). There will also be dancing from Sinead Sheppard school of Dance and local group 'Glitz'. 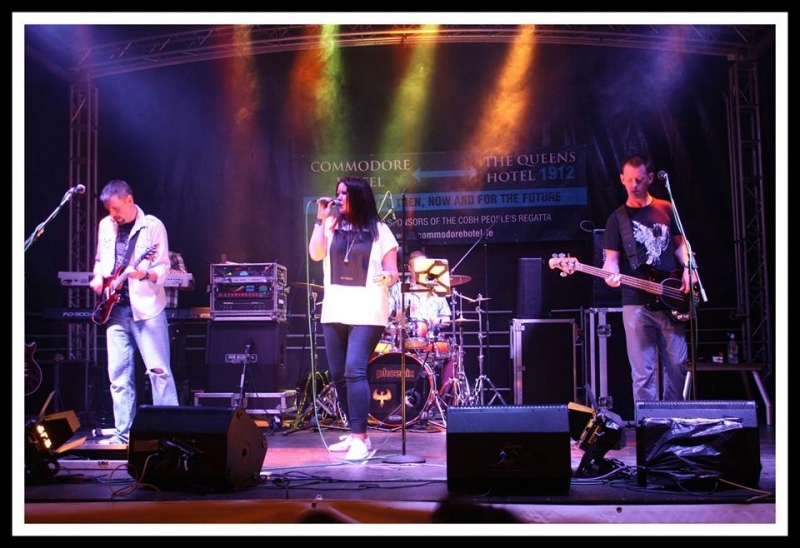 The Cassettes take to the stage and it's time to get the dancing shoes on!.